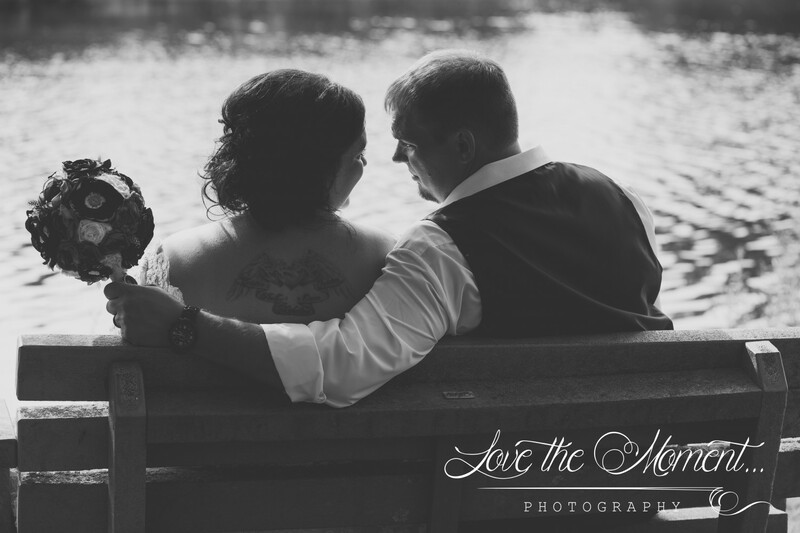 I have been patiently awaiting to blog this wedding. This is going to be long winded, but trust me it's worth every word. 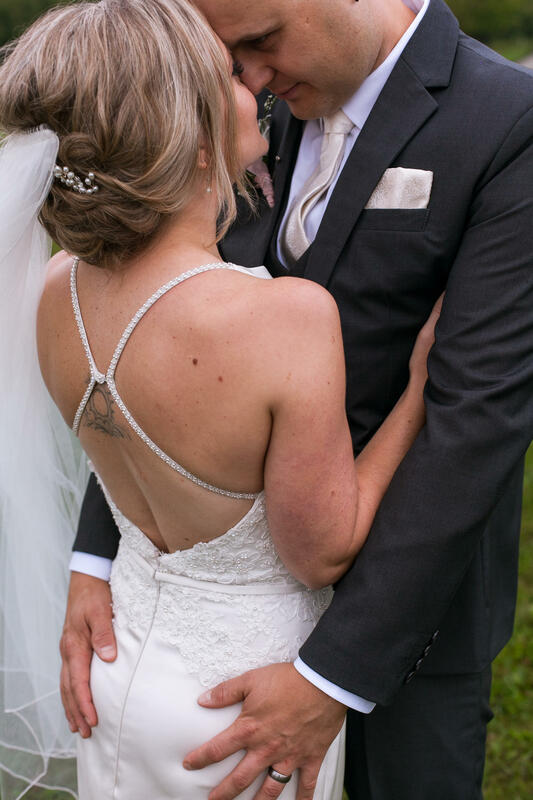 I met These two after reading on a Bride group that they were taken by another photographer and the amount kept increasing with many hidden costs (ARG!!) 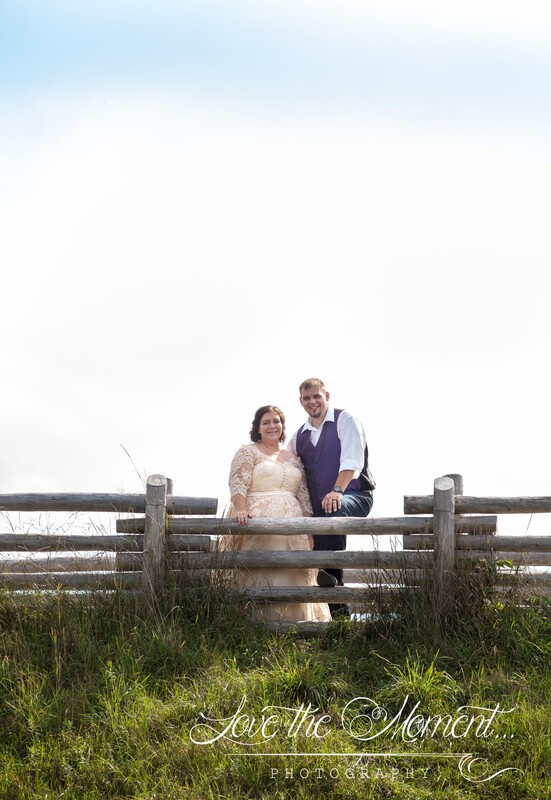 I jumped on this, not only because I felt horrible for them but because they were getting married in my little home town of Bailieboro- and this was on my bucket list of places to shoot of course. 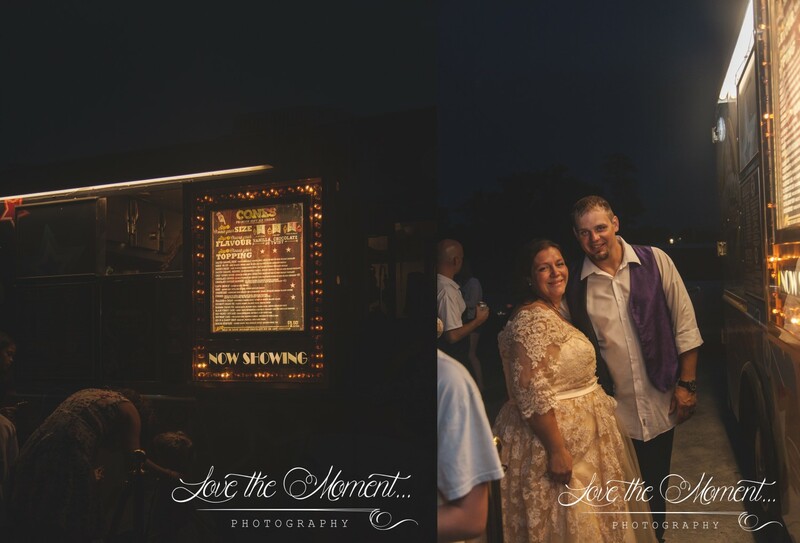 When I met Duane and Sarah they were the sweetest couple. They told me little about them- they have known each other since childhood at the trailer, they had separate lives but somehow made their way back to each other. He pursed hard and Sarah kept saying no, finally she accepted a date and soon a ring! they have 10 kids all together... yes 10!!! A couple sets of twins, adopting a niece and well, 10 kids aging 19- 1year... And you know, they have more sanity then I do with my 2 kids. 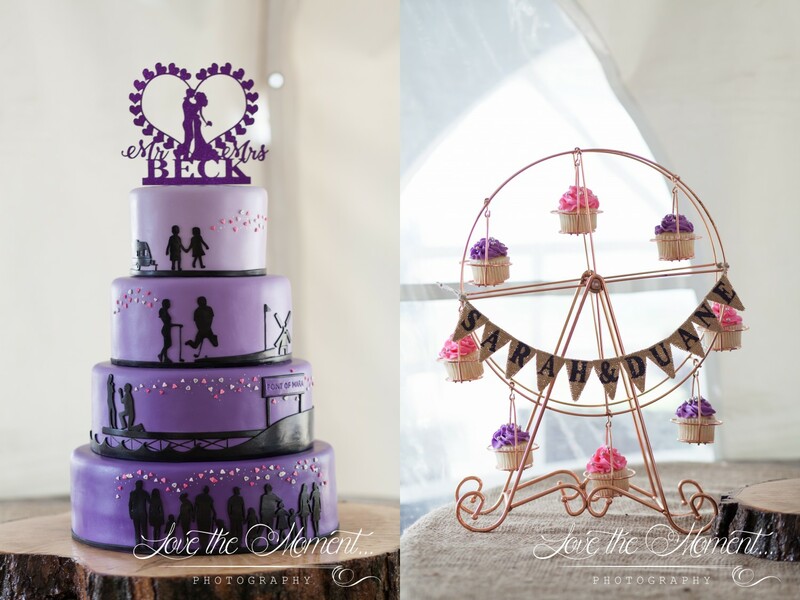 They love having fun so they used that idea and created a Carnival Theme wedding. 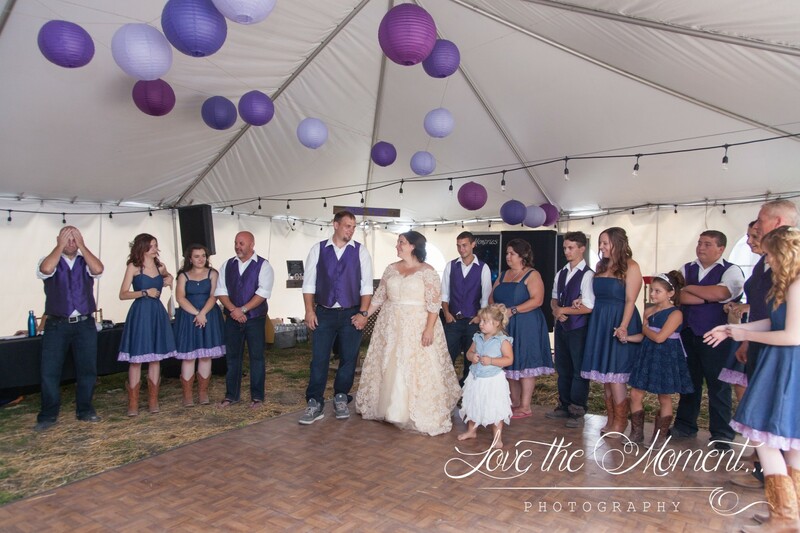 There was no detail left out, from the tears of joy hankies, custom label water bottles, amazing kids table, cut outs for picture taking, and table toppers "I love you more then the Carousel" (different on for each table) She had it covered. The day started out with all the girls getting ready and like I said for so much chaos Sarah was calm cool and collected. One of my favourite moments is seeing the dress, you often wonder what it says about them and if your vision is their vision. Sarah's dress was her %110. 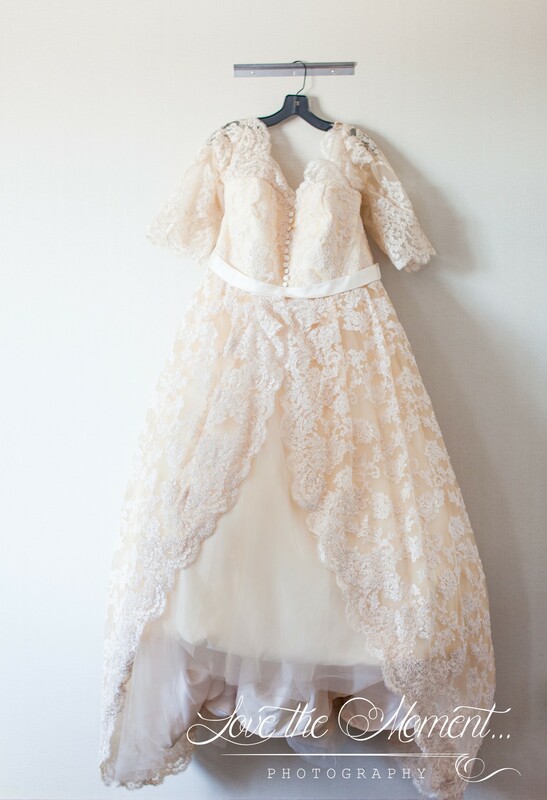 She looked like a southern goddess in it. It was such a pleasure watching the girls see their momma getting ready and the smiles coming from them all was heart warming. 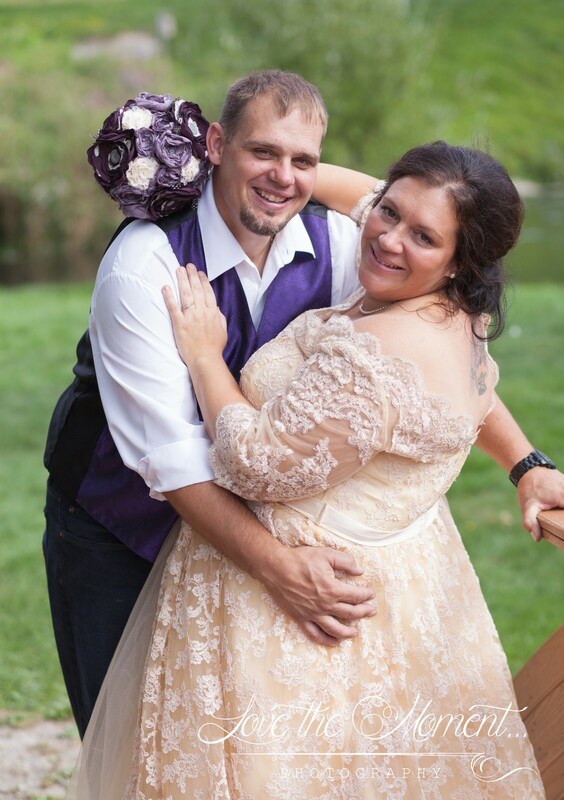 Duane met his beautiful bride at the end of her aisle wearing, jeans, a vest and cowboy hat, accessorized with the biggest smile and welled up eyes. His dream and hard work had paid off!! 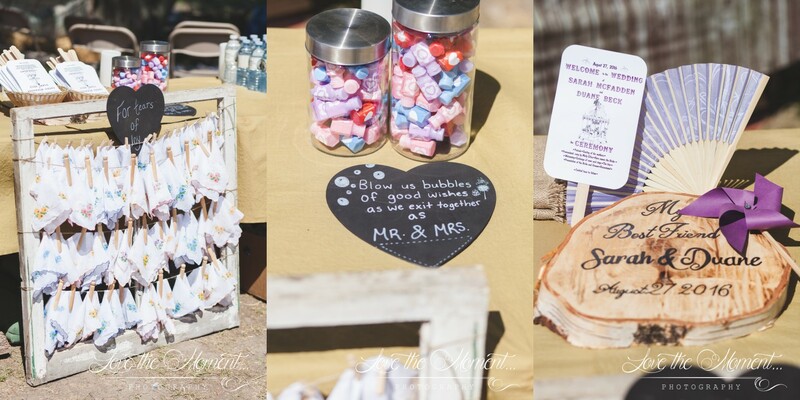 A small quaint ceremony, where guests had custom fans on the hot August afternoon to cool with, sitting hay bails. The emotions from the kids and family after the ceremony and for the rest of the day was overwhelming. 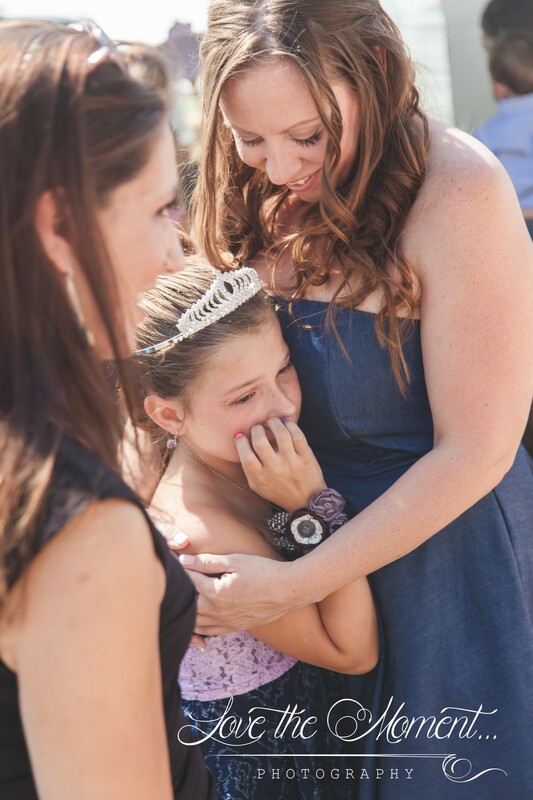 So many tears of happiness, the feeling of being a complete and whole family was just too much to handle. 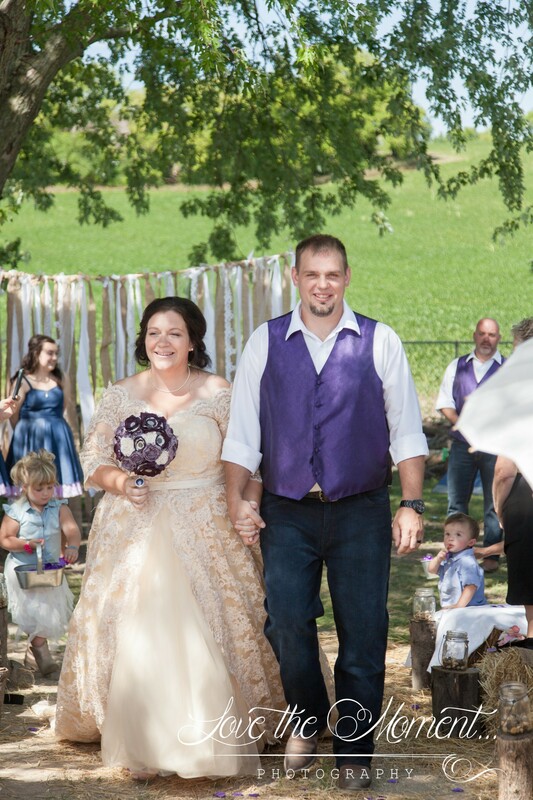 I swear I could share every photo from this wedding and you would be in tears right along with them. We went into the picturesque town of Millbrook, Ont- again a bucket list for me. They have a quaint downtown and a nice creek and old mill in the middle of town. 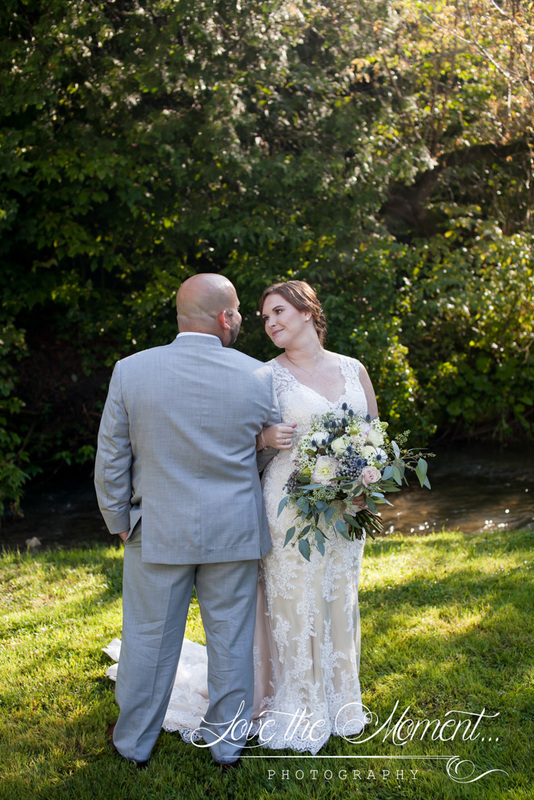 Sarah and Duane's first wedding location was originally under a willow tree, but the property was sold and they no longer could wed there. 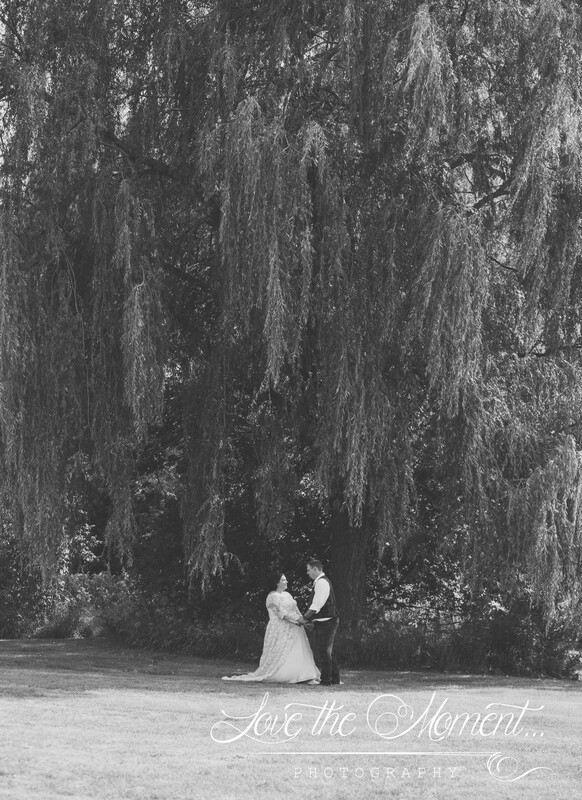 So I made sure we found the biggest Willow tree I could and took some stunning photos there. The way these two look at each other screams love, always a smile, a laugh or sparkle in their eyes. 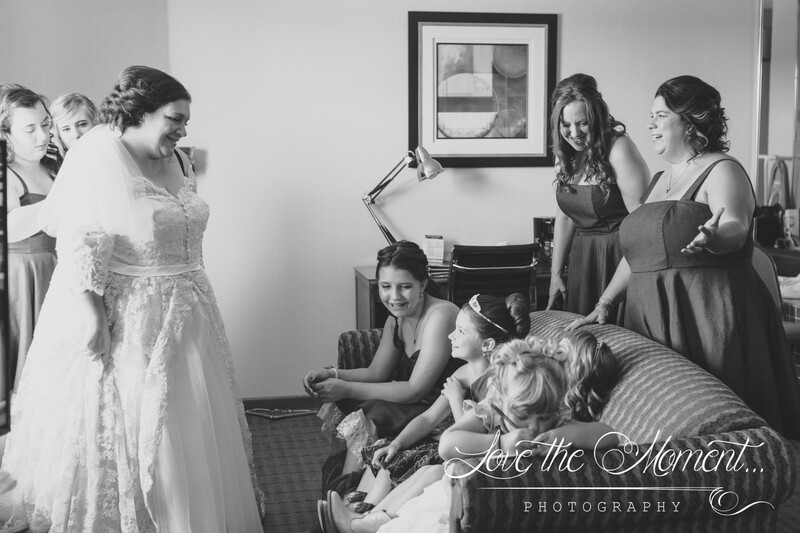 Upon entering the reception they had their love story spoken, there was't a dry eye in house. 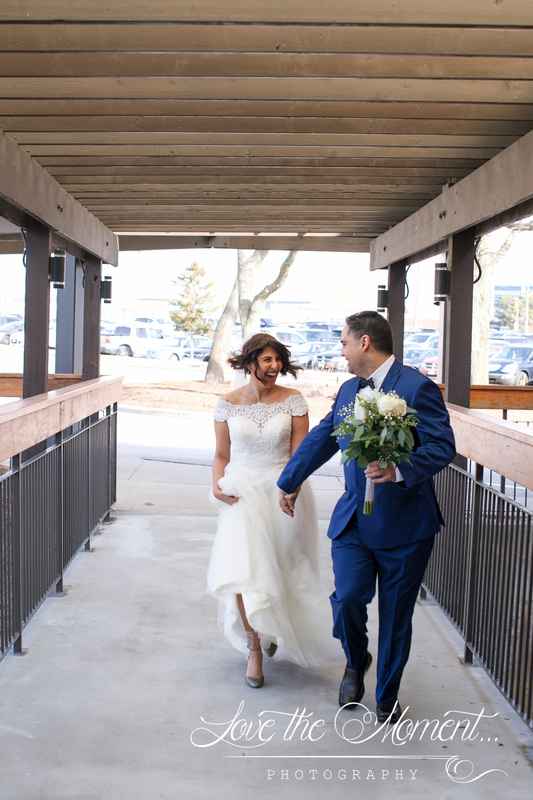 It was so special to them as their life journey has been one for the books! they danced to their favourite song "Angle Eyes" and sang it to each other as if nobody else was there. Dinner was served by the amazing Vintage Pizza Company based out of Port Hope, Ont., stone baked pizzas to die for! 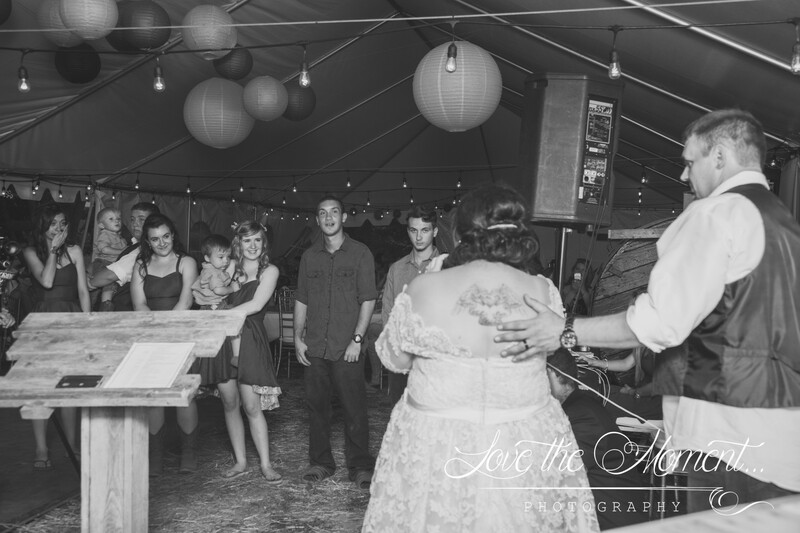 Sarah prepared a song to sing to her kids, It was so special and again the tears were flowing, as it brought the whole family dynamic together. She also danced the "This one's for the girls" by Martina Mc Bride with all her girls and even ones she babysat over the years, such a fun time. Late night dessert was brought to us by my FAVOURITE ice-cream treat place, HollyWood Cone. If you haven't tried these guys you must, especially since they just opened one in Toronto and Whitby Ont. Also their cake was customs made to tell their love story from start to end, you MUST see this cake! 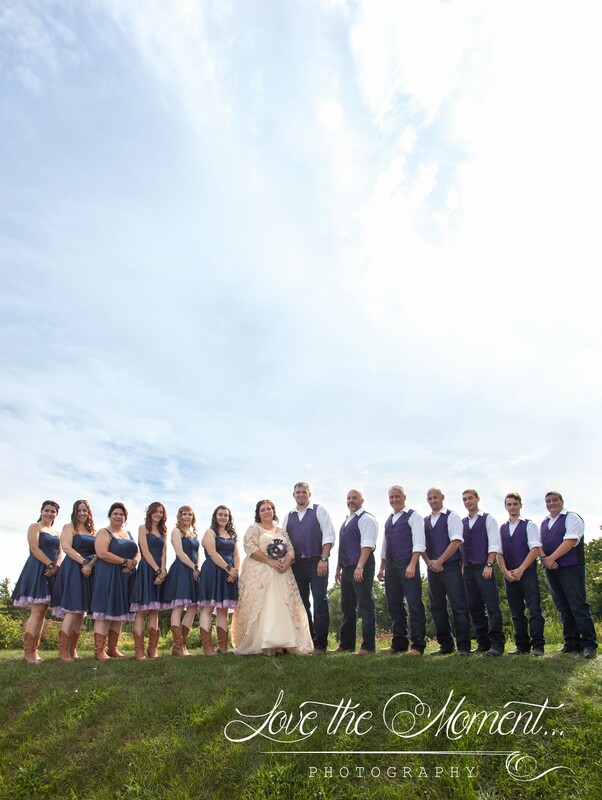 From beginning to end this wedding was super charged with emotion, love, detail and perfection. 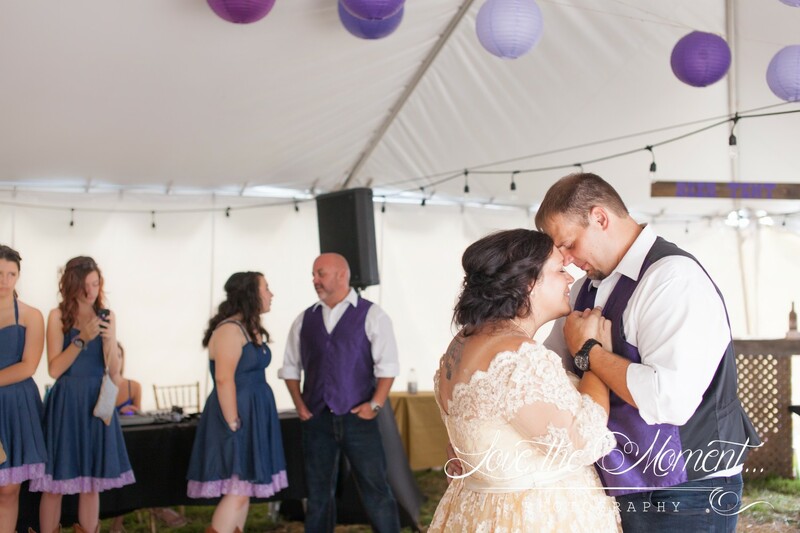 I'm so glad we also did video for this wedding so you can jump right in with them and be right where we were heart and soul.